The goal of our team is to develop cutting-edge cloud infrastructure technologies, and to bring cloud capabilities and technologies to the enterprise world – helping enterprises that have legacy systems move to the cloud in a way that is easy, efficient, and improves business. Our team covers advanced cloud computing technologies, storage, networking and data services. We focus on scalability and elasticity, cost, security, migration of data and compute, and performance. In this space, we address private and public clouds. Storage – We all know that data is growing in volume, but the type of data is also changing. We now have social media, medical images and genomic data, archived data, videos and photos, sensor data, and more. And this is changing the world of storage. We need new methods to deal with the new types of data, its scale, and its cost. Object stores were developed to address these new needs. We are conducting exciting new research into object storage, data reduction through smart algorithms for compression and deduplication, storage class memories, and exploring new storage technologies for faster access that is more secure. Our group is now a world leader in smart algorithms for this space. 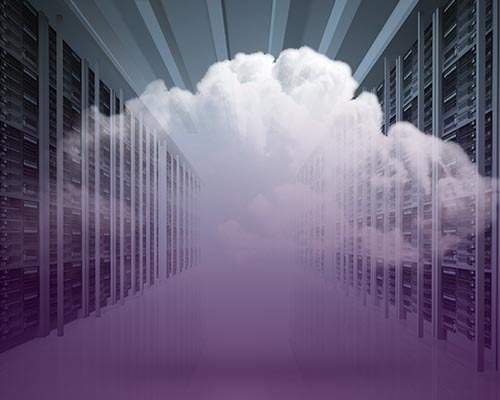 Network – Cloud-scale data centers and cloud workloads bring new requirements for networking services. Our team is coming up with networking solutions suitable for virtualized environments and for cloud-scale application delivery. 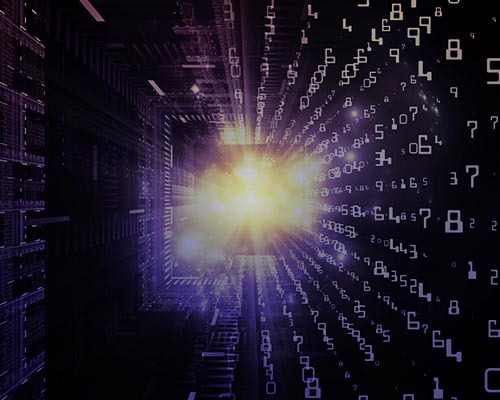 These solutions involve Software Defined Networking (SDN) and Network Function Virtualization (NFV) for abstracting the hardware capabilities and allowing to control and manage the networks through software. We also work on advancing state-of-the-art research in areas of optical data center networking and multi-data-center environments. Compute – The big advantage to working in the cloud is the ability to scale up and scale down. But how do we manage resources in a way that provides this level of elasticity—especially when dealing with heterogeneous architectures? Our team is developing technology that enables elasticity, helps the systems determine when to grow and when to shrink, and provides the economy of scale needed for the cloud. We specialize in next-generation cloud infrastructure using technologies like Docker Containers, DCOS, Mesos, and OpenStack. Data – If everything today is driven by data, how can we get the most of video, social media, IoT data, to provide new services? Our team is developing an ecosystem of cloud data services that will allow this data to be efficiently stored and then used for analytics, and cognitive business—in a way that preserves the data's privacy and keeps it compliant with regulations. 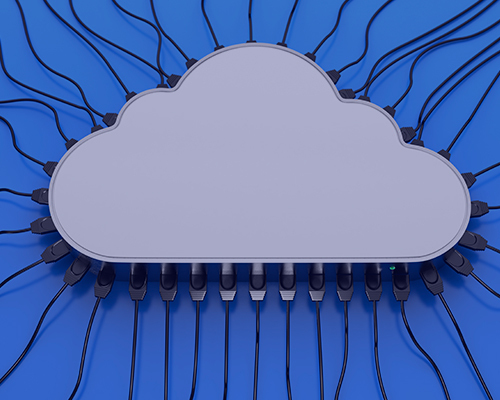 Just a few of our specialties include cloud security, Big Data analytics with Apache Spark and object stores, streaming with Apache Kafka, and working with logs coming from the cloud to learn more about how to improve the cloud services. 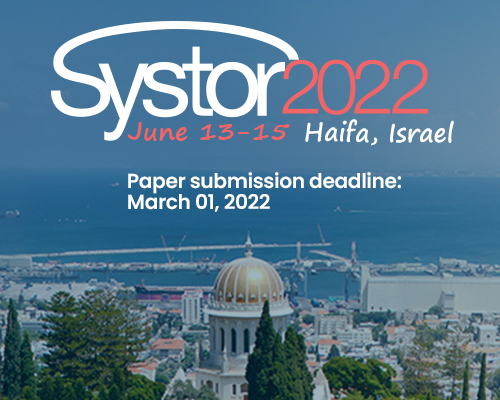 As part of our work at IBM Research – Haifa, we are very involved in contributing to open source communities, and partnering with industry and academia in various worldwide projects including Horizon2020 projects. Positions are open for summer interns and for Masters and PhD graduates wishing to continue their research.